Italdesign design's coupe concept has a panoramic glass roof, slim headlights and a narrow grille. TURIN -- Italdesign Giugiaro S.p.A. will unveil concepts for a compact coupe and a medium minivan for Volkswagen AG at the Geneva auto show next week. Although Volkswagen and Italdesign are not releasing details of the concepts until Feb. 28, pictures have appeared on the EU's trademarks and design registration Web site. 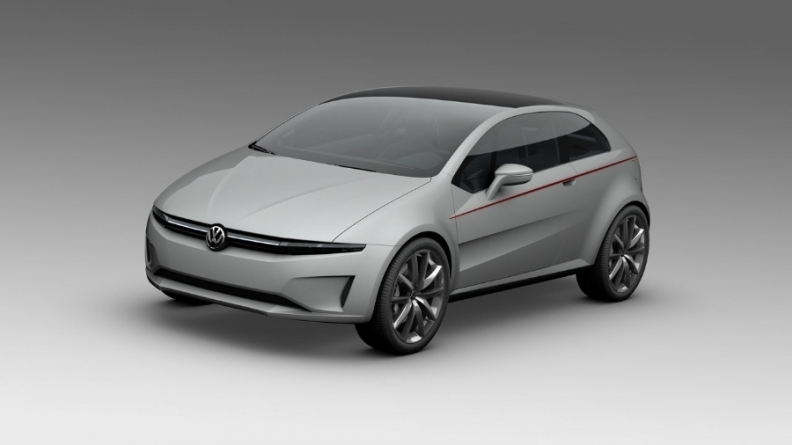 The pictures show a compact coupe concept that could be a successor to the VW Scirocco. The concept shows a smaller vehicle -- about 4000mm long -- that would offer the same roominess as the current Scirocco, which is 4260mm long. 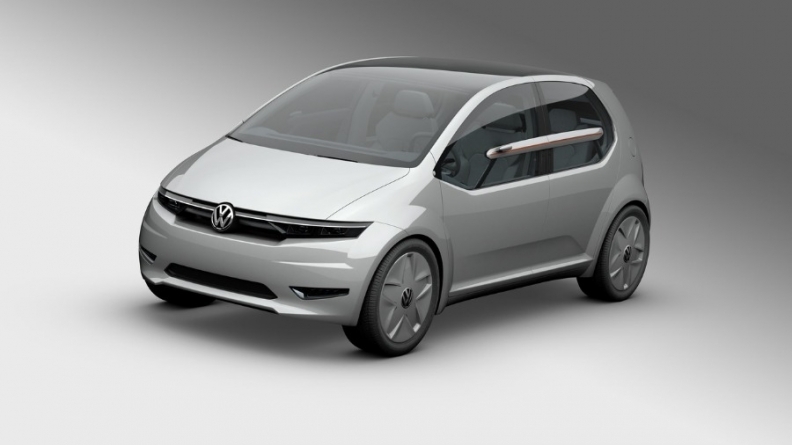 The minivan concept hints at the styling for a potential successor to the Touran medium minivan. The concept further develops the Proton E-mas concept that Italdesign unveiled last year in Geneva. The aim of the E-mas was to create a vehicle with easy access and an ideal seating configuration. The concepts will showcase design legend Giorgetto Giugiaro's new influence on the styling of VW's future products. Giugiaro designed the first-generation Golf, as well as the first VW Passat, Scirocco and Audi 80. Last spring, VW Group bought a 90 percent stake in Italdesign to add more design and engineering capacity. The two concepts will be displayed starting March 1 on Italdesign's stand at the show and unveiled at VW Group media preview on Feb. 28 in Geneva. Italdesign's five-door concept may preview the styling of VW's next Touran minivan. The two concepts will be displayed on Italdesign's stand at the show.